Sydney Shop Girl: Listography - My Top 5 Decisions I'm Glad I Made. Kate's Listography for this week is an interesting one. What are those decisions that have changed your life for the better? My list has quite a few similar decisions to Kate's and I think it does prove the point that education, meeting The One and starting a blog are life defining experiences for quite a few people. 1. University and postgraduate studies. Going to uni and graduating has pretty much defined the course of my adult life. I made many of my lifelong friends at lectures, at the ref, at the library and out and about after hours. My life experiences at uni taught me a lot about life and also about myself. I saw a whole new world and people from all walks of life. It wasn't just that we met each other, it was that we had to get along in order to pass our group projects. Through that getting along came understanding, maturity, a heck of a lot of laughs and endearing friendships. My post graduate studies were character building and that's sugar coating it. There have been set backs, unexpected feel good moments and there have been interesting people along the way but I made it. Again having made some endearing friendships along the way. Entering the workforce was pretty much a natural extension of my uni degree and the above comments apply. 2. Making exercise a daily priority in my life. I've discussed this in my blog already but my day just does not feel right without a run, swim or yoga class. This routine gives me energy, clears my head and just feels good. 3. Wanting to be a mother. The when still eludes me. Probably the most challenging and emotionally draining decision I've made in my life so far but sometimes the best decisions in life can be the most difficult. 4. 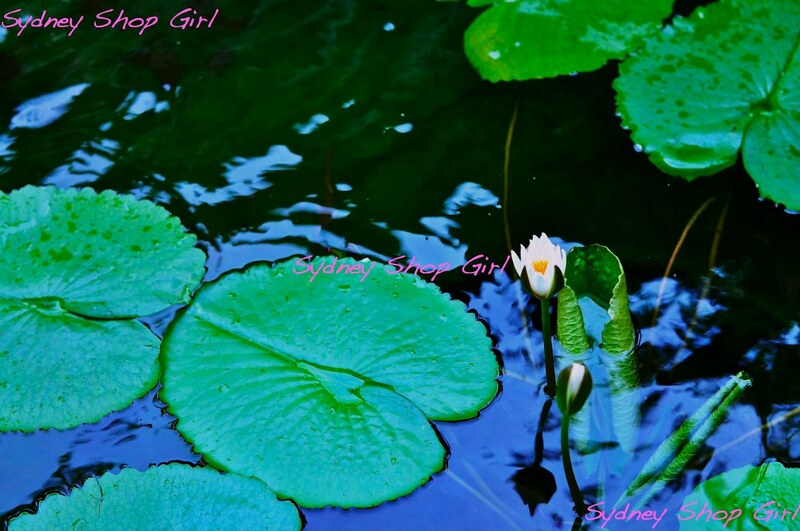 Starting Sydney Shop Girl. Blogging has seamlessly become a part of my daily life. I find putting together posts a creative challenge that invigorates me because it is such a different mental challenge to my professional life and is definitely nothing like running a household (or is it? I blog an awful lot about my domestic life). I have made some wonderful friends (and found some old ones). I've been inspired, motivated and educated by the fabulous blogs I have discovered over the last year and a bit. Thank you, all for your friendship and your support. 5. Listening to my parents. Ah the ref! Were you at UWA? Wow. Interesting that you'd put blogging on the list. Or is Sydney Shop Girl something other than a blog ... ? Veshoevius: No Way. Get Out Of Town. Were you at UWA too? Suze: I'm surprised at how attached I've become to blogging and the blogosphere. In a good way though. Popping around with reading everyone's very intersting take on this theme. I too wish I could do proper exercise everyday. Wishing you all the world for number 3. Hi Sydney Shop Girl. I so want to have number 2 in my list! So glad to see that maintaining an active lifestyle is a big goal. Nothing feels greater than a long run or a steamy yoga class. We'd love to hear more about your goal to be chic and fit. What gets you motivated to move?